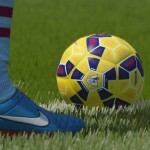 Our partners over at ModdingWay.com have released version 0.9.3 of their FIFA 13 ModdingWay Mod for your PC which brings new Boots, new and updated Kits, Referee Kits, Goalkeeper Gloves, new Faces, new Tattoos and new Stadiums Previews. 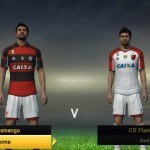 Fixed problems with Revolution Mod (White names in shirts of National Teams). Licensed kits : Brescia, Grosseto, Venezuela, Bolivia, Estoril, Crotone. New Adboards: Liga BBVA and others. Boots Player Selector updated with tight kits option. New Balls: Adidas Tango 12 OMB and Europa League Ball. 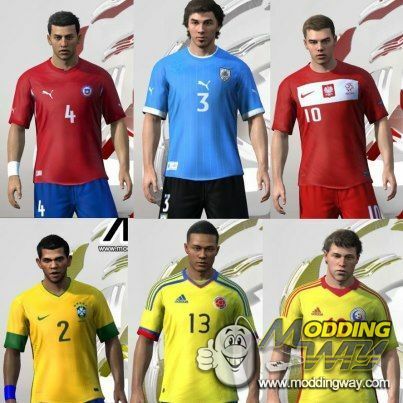 Download the FIFA 13 ModdingWay Mod. 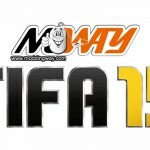 Check out all the latest FIFA 13 Games Mods, Patches and Updates in our brand new FIFA 13 Downloads page in partnership with ModdingWay.com.